You know you should be creating video content for your channels… but given the short life span of a post, you don’t want to be spending tons of money on a 30 second video. That’s why we created EditMate, as a way for brands to produce cost-effective video content. Video is the best way to engage, across every social media channel. We can help you create content for all of ’em! Whether you need to communicate with staff via internal comms or connect with thousands of your followers, we’ve got a solution for you. NIB Australia‘s Digital Marketing Manager wanted to capture their “Night with the Knights” company event to share within their internal comms network and on their social channels. She armed her staff with GoPro’s and uploaded the footage to us to create high energy candid videos. See the teaser version here and their other videos featuring the legendary Paul Harragon here. Wanting to promote their Halloween event, Boston-based ice cream brand Vice Cream had their student reps get creative and shoot a short video using only their phones. After starting a new project on the Dashboard, we added music, text and special effects to create a funny little video perfect for sharing on Instagram. Social video made easy! 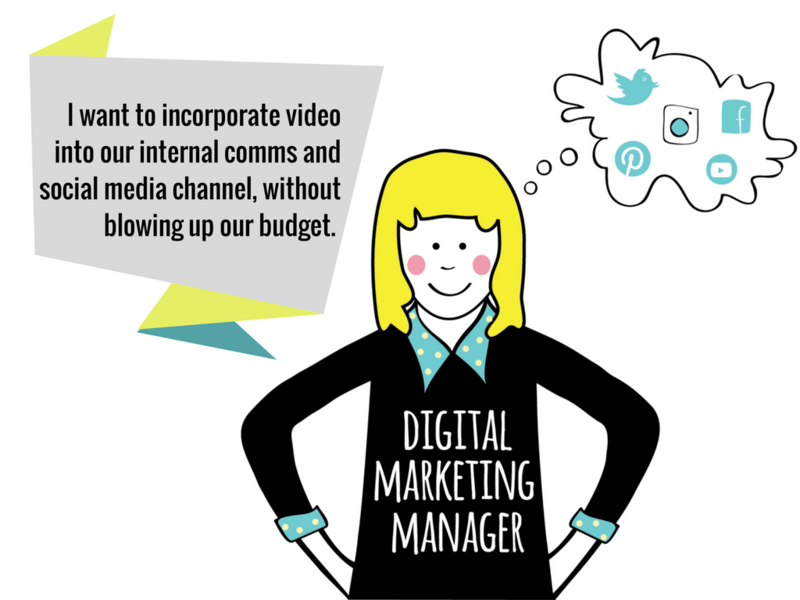 Let’s chat about creating video content for your social channels.